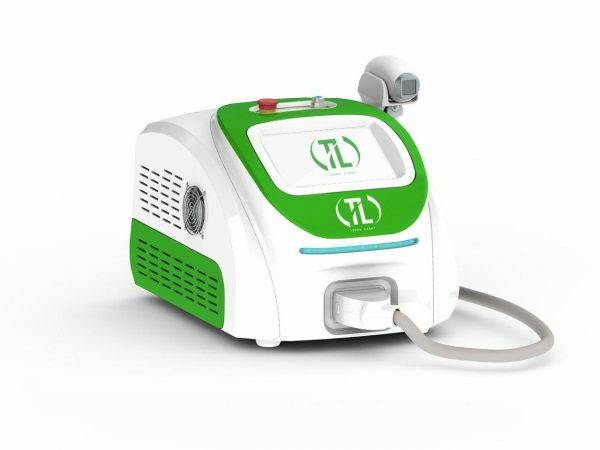 Three-wavelength portable laser designed for quick, effective and painless removal of unwanted hair, suitable for any skin type. 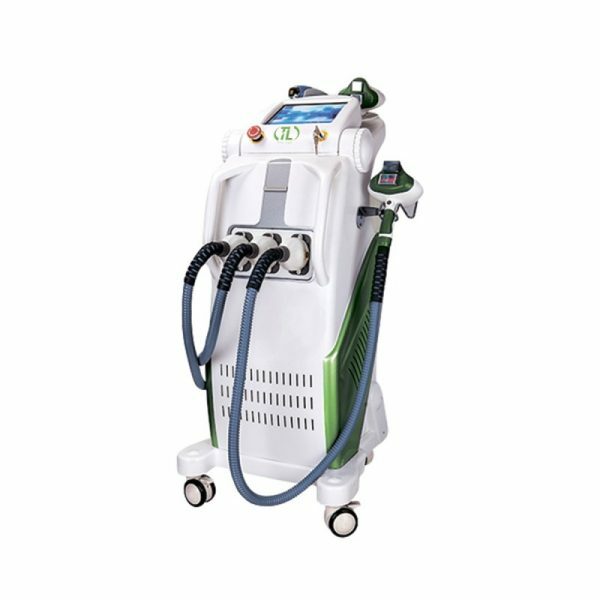 The 755nm/808nm/1064nm diode laser wavelength is most effective for removing various types of hair. 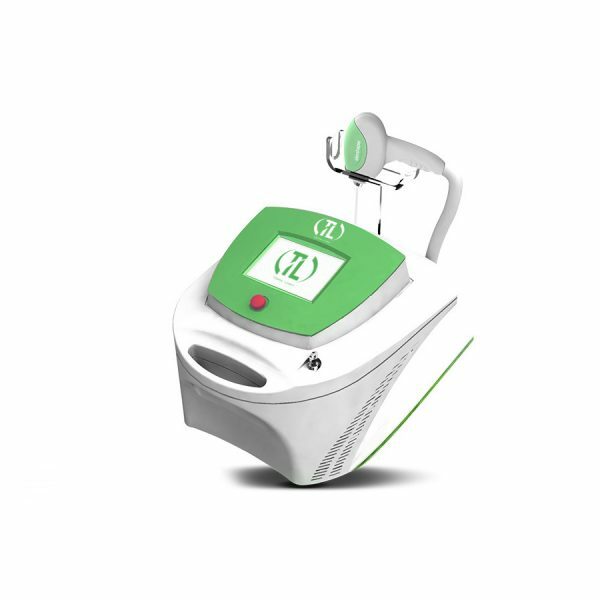 FHR (fast hair removal) mode – in-motion mode, in motion, which allows you to minimize the treatment time of the zone and avoid overheating the skin, which will make the procedure comfortable for the client. FHR: Motion in operation for large areas. 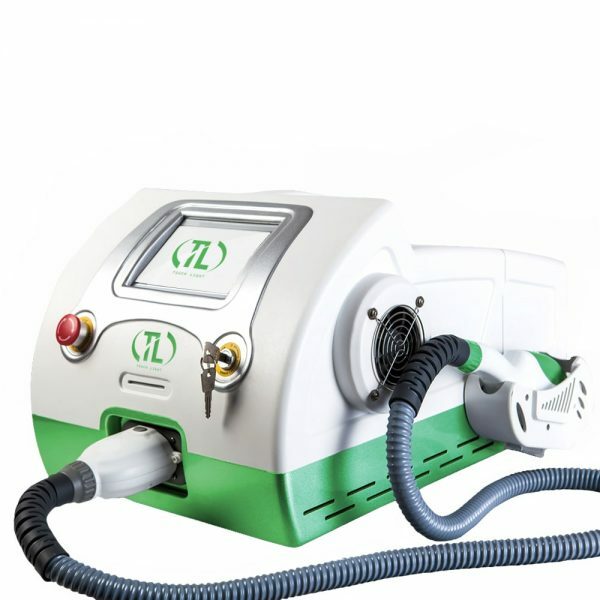 The second and equally popular function of using this model is skin rejuvenation. With it, you can quickly and painlessly return the person a toned look and eliminate age-related changes. 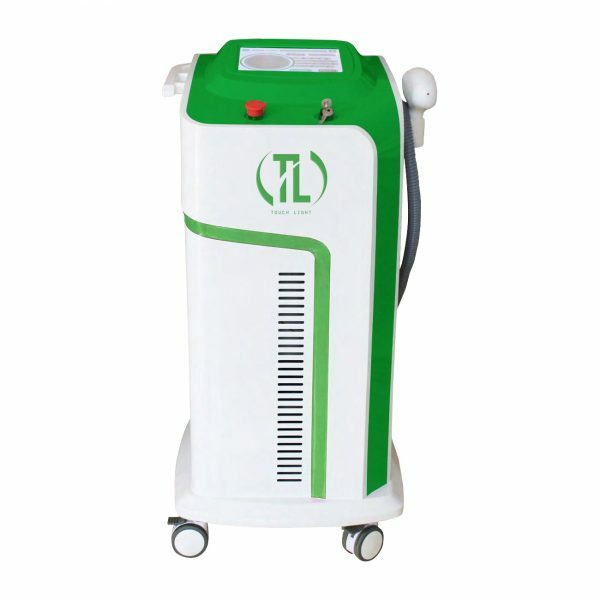 Wavelength 808nm (Diode): the classic wavelength in laser hair removal, provides deep penetration. 808 nm has a moderate level of melanin absorption, which makes it safe for dark skin types.